Help keep Treasure Islands pest free. 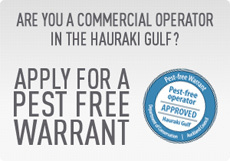 The Pest Free Hauraki Gulf campaign is a joint initiative between DOC and Auckland Council to help protect conservation islands in the Hauraki Gulf. 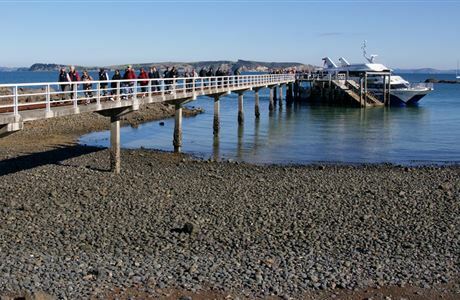 There's plenty to love about Auckland's awesome island treasures, from sea birds to tuatara and takahē. Our Treasure islands campaign ensures we all play our part to guard these special places. 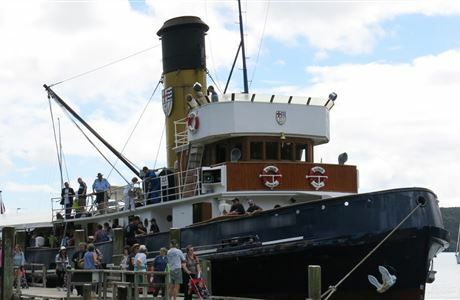 Find ferry, boat, and flight operators who are approved to travel to Hauraki Gulf islands. 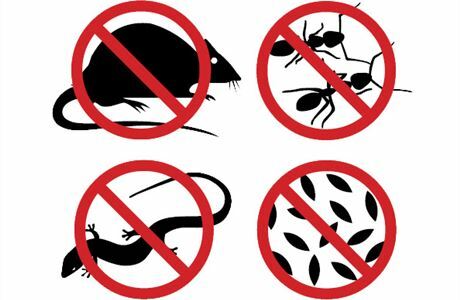 Get pest-free approved to show your business is meeting biosecurity standards. 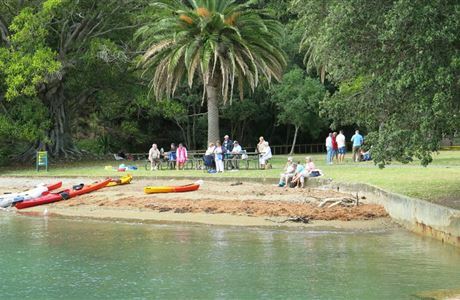 There are more than 50 islands and five marine reserves within the Hauraki Gulf Marine Park. 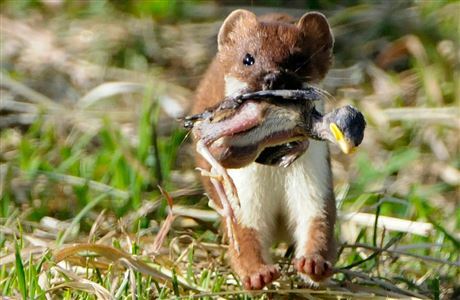 Pests, pets, people, and seeds threaten the wildlife on Hauraki Gulf islands. Download resources, and find out who to contact for further information. 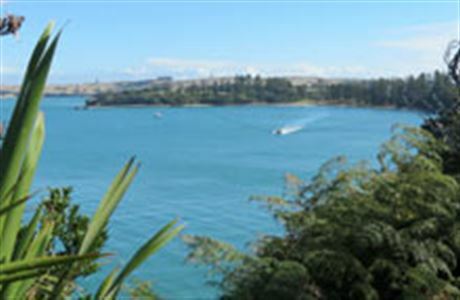 DOC has found no sign of a cat on Rangitoto or Motutapu, in the Hauraki Gulf, after an extensive search on the islands. DOC rangers have trapped and killed a rat on Tiritiri Matangi, a pest free island in the Hauraki Gulf.